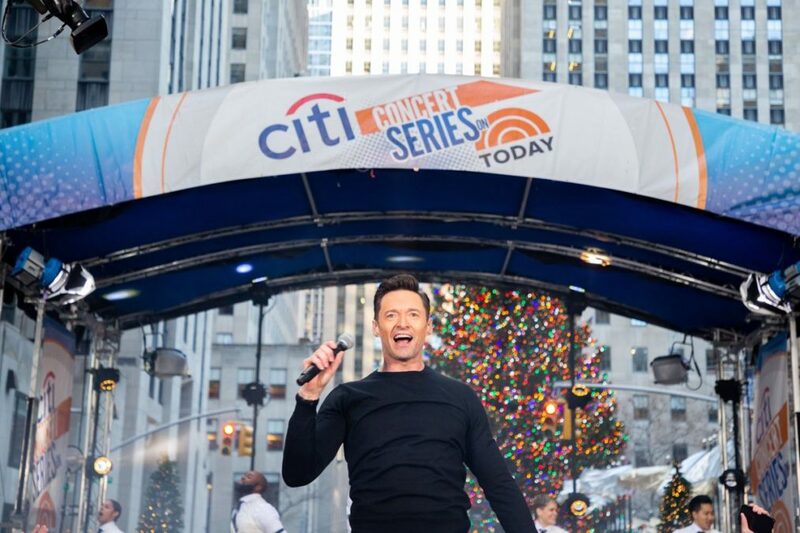 Hugh Jackman is taking his act on the road, and we couldn't be more excited. On the heels of the announcement of his upcoming concert tour, the Tony winner showed off his talent for TV audiences on NBC's Today with a pair of showstopping performances. Jackman sang Benj Pasek and Justin Paul's "The Greatest Show" from The Greatest Showman and a medley of "Valjean's Soliloquy" and "One Day More" from his stirring, Oscar-nominated turn in Les Misérables. Watch the superstar performer below and make plans soon to catch his solo turn across America.